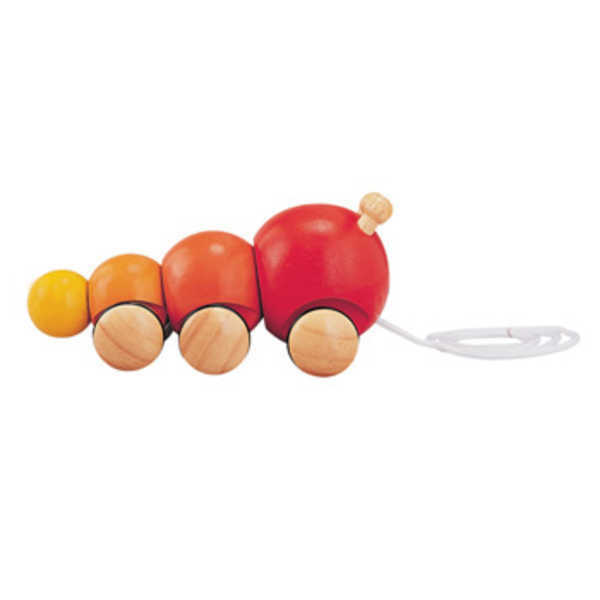 Watch the caterpillar wiggle forward as your toddler pulls this delightful toy along. 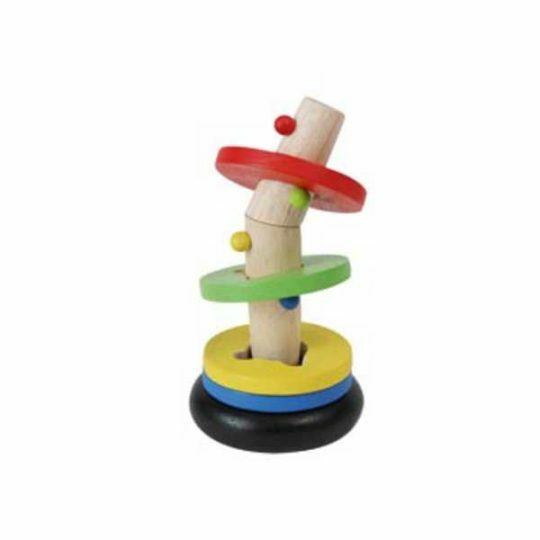 Pull along toys encourage toddlers to walk and hence helps them to perfect the ability faster. 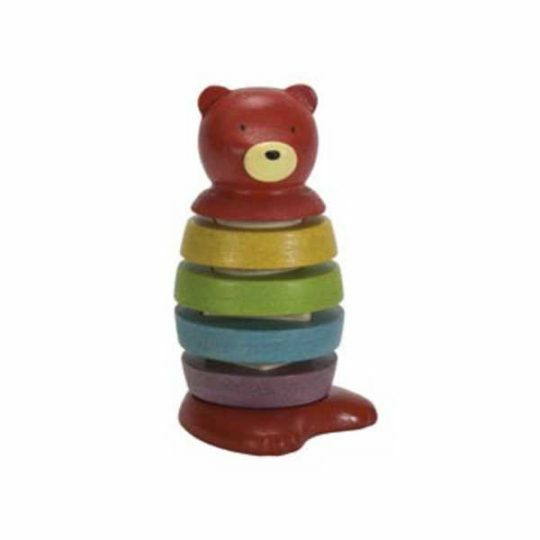 Parents and carers can teach about color and direction such as left, right, backward and forward. 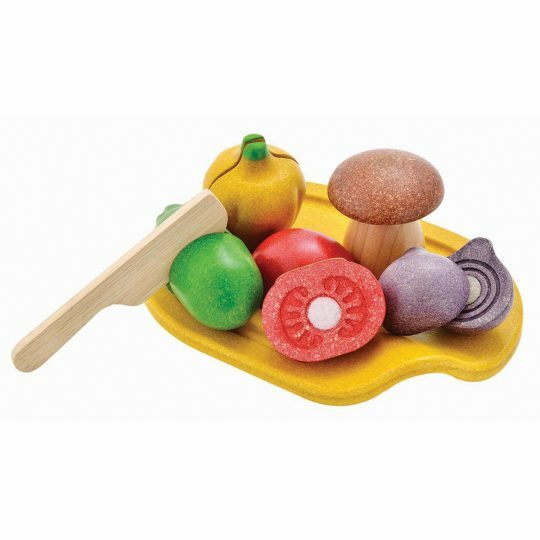 Plan Toys create toys that inspire children’s imagination as well as promote their physical and intellectual development. Their products made to the strictest quality standards without compromising the company’s environmental and social responsibilities.